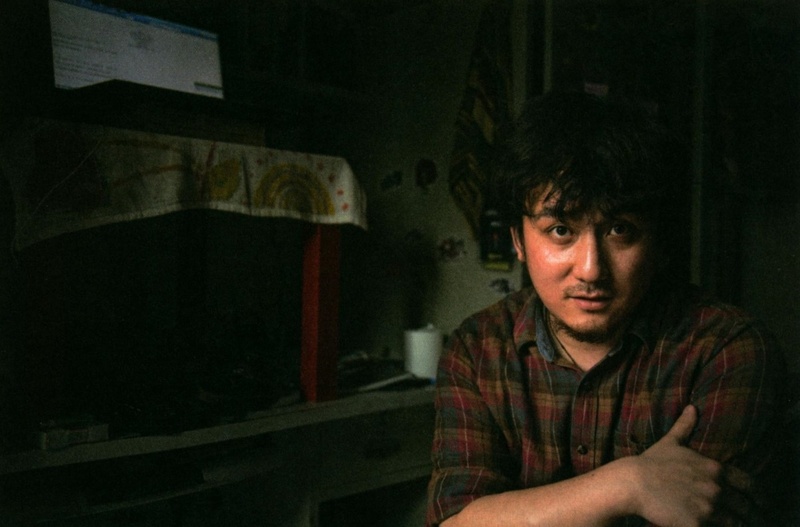 Initially many Uyghurs were excited about the Uyghur photographer Qurbanjan Semet’s book-length photo essay I am from Xinjiang on the Silk Road. At first they were thrilled to see Qurbanjan’s national primetime interview on CCTV News. They were astonished to see it be translated into English (by Wang Chiying) and sold alongside Xi Jinping’s boilerplate biography at Book Expo America. They wanted to know why people as famous and distant as the movie star Jackie Chan and novelist-turned-harmony-spokesperson Wang Meng were singing its praises. But when they actually had a chance to look at it they were often disappointed. The book (which was produced largely for Chinese and English-reading audiences) is presented as the portraits and stories of human life in and from Xinjiang. Yet, although the majority of the over 100 people portrayed in the book are Uyghur, only a small handful of them are uneducated people from the countryside. So while many Uyghurs agree that the message the book carries – that Uyghurs in general are not “Separatists, Extremists, and Terrorists” – is good, they also feel that it paints a false picture of what life is really like. To borrow a metric from another context, they feel as though the book is representing the life of the “one percent.” It presents the success stories, not the failures and blockages. It shows us an image in which everyone has a college education and a good job in a Chinese company; there are few stories of poverty or the way Uyghur bodies are violently prevented from leaving the countryside; There are no stories that demonstrate the heartache that comes from the way young Uyghur men are chronically under-employed, detained, beaten, humiliated and jailed. Oddly, if we chose to believe the accounts we are given, most of these successful people represented in the book still seem to see themselves as representative of what everyone can and should achieve; not recognizing that they are the exception not the rule. In the section on “love” people focused primarily on love of family, their homeland and their country. The following sections are where fragments of struggle and conflict begin to appear. 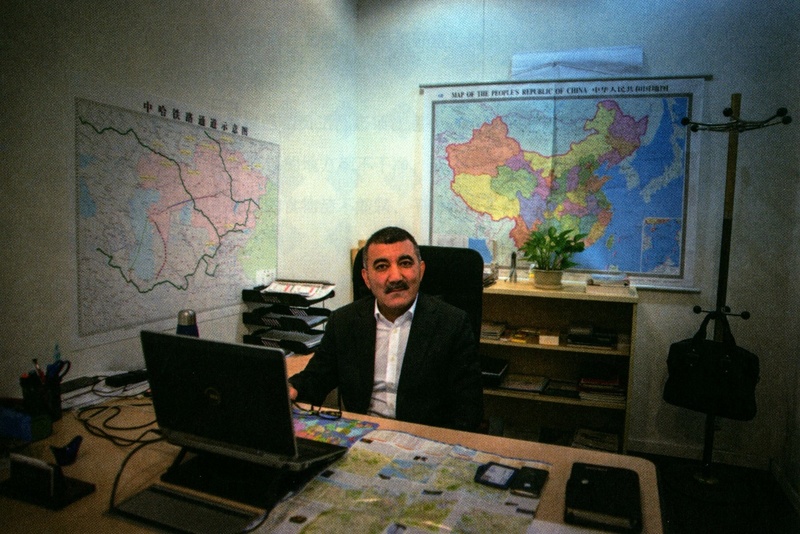 A Shanghai-based businessman Perhat Kayum is one of the first Uyghur faces to break his smile. He tells us of how it was impossible for his daughter to get Shanghai hukou and how this lack forced them to move back to Ürümchi where he was shocked to discover that Uyghurs are treated with even more suspicion and disrespect by security personnel than in Shanghai. He said: “To my surprise, such monitoring took place not just in the inner provinces, but was actually more frequent and in-depth in my hometown. I could do nothing but let it happen. I simply can’t explain why these things happen, nor do I know how to face them.” The struggle for Uyghurs to obtain an urban hukou and thus receive permission to apply for a passport was a frequent theme with the highly educated sample of the book. 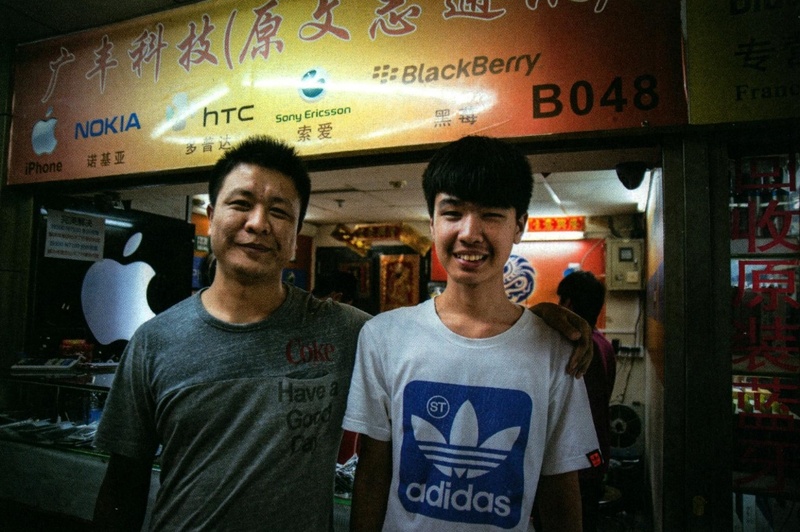 Elijan Ibrayin and his wife Mayra Ezız, among a dozen or so others in similar situations, talked about the struggle to get their hukou switched to Xi’an so they could apply for passports. Another theme that emerged from the ideological framing of the book was on transgressing racial boundaries. Although it is highly unusual among people from Xinjiang, in the book there were several stories about Han born in Xinjiang who converted to Islam or who married Uyghurs. There were stories that highlighted the situation of the 1960s and 70s when there were intermarriages at times between Uyghurs and Han and how their families have worked out a way of living despite “opposition from families and friends on both sides.” One of the most interesting stories on this theme is the story of Ai Kezu, a 35-year-old woman who changed her ethnic status from Uyghur to Han as an adult. 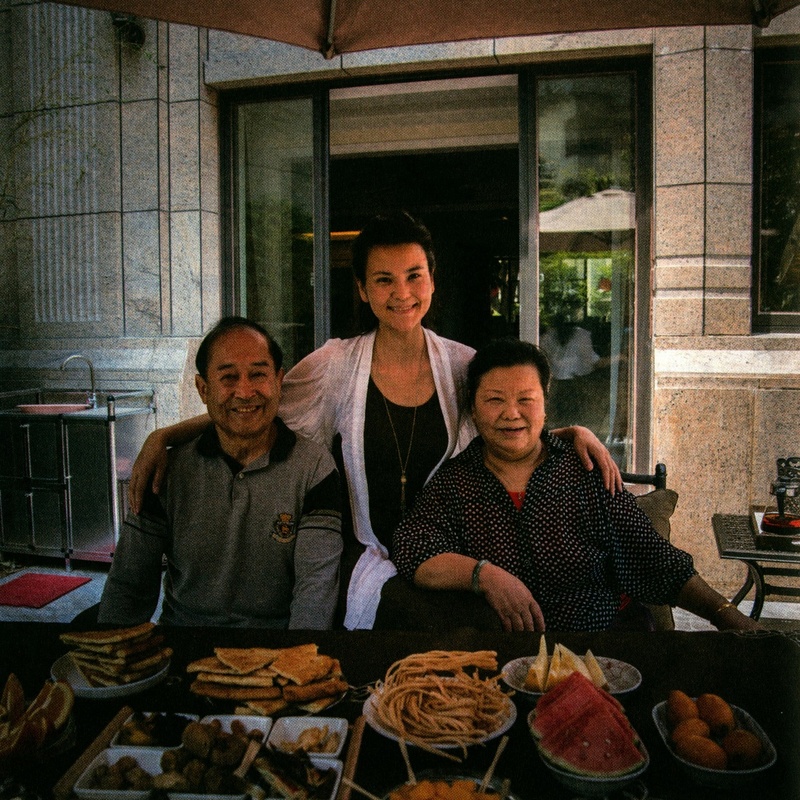 Born to a Uyghur father and Han mother who met in the 1960s, Ai Kezu, grew up in Kashgar “rejected, blamed and abused.” Her mother who was one of the “Shanghai girls” that was “tricked” into coming to Xinjiang to marry a soldier is still a devout Buddhist while her father remains a devout Muslim. 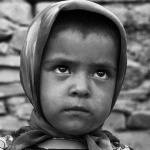 Eventually, she said, her family was forced to leave Xinjiang and relocate in an area in a Han dominated province. Other mixed ethnicity families such as Yang Xiangfeng and Mayshegul Tursunjan have done the same, although in most other cases, the Han member of the new family converted to Islam. The last two sections of the book are the most interesting. Here we read fairly straightforward assessments of violence and racial prejudice in Xinjiang. Young Han, Hui, Tibetan and Uyghur former residents of Ürümchi weigh-in on the riots of 2009 and how discrimination was built into the fabric of their childhoods. The best stories here are the Hui musician Ma Jun’s telling of how a lack of respect often turns to violence in the context of Xinjiang, Ilham Izak’s profound distaste for nationalism of any sort, the Tibetan Xinjianger Zhang Caiyun’s frank telling of how Xinjiang stereotypes have infected her life, and Dilraba Rehmet’s absolute disgust with state-run Chinese media. These are stories in which the subject represented in their portrait has not yet disappeared beneath the cloying cheerfulness that pervades political speech about Xinjiang. These are stories and faces that stick out. Of course a more honest telling of the Chinese story of everyday racism and oppression is not something that can be published in China. Occasionally there were hints in the own words of the photographed about how condescending Han migrants such as Liu Hongliang can be to Uyghur migrants such as Repkat Alken; or how the chengguan target Uyghur street-hawkers such as Rozimurat Nahmet. But most of the glimpses we get of raw feeling in the book seem to seep through despite Qurbanjan’s and his editors’ intentions to make it seem as though racism has nothing to do with state violence and its response; and how that response has invaded lives of everyone who comes from Xinjiang.